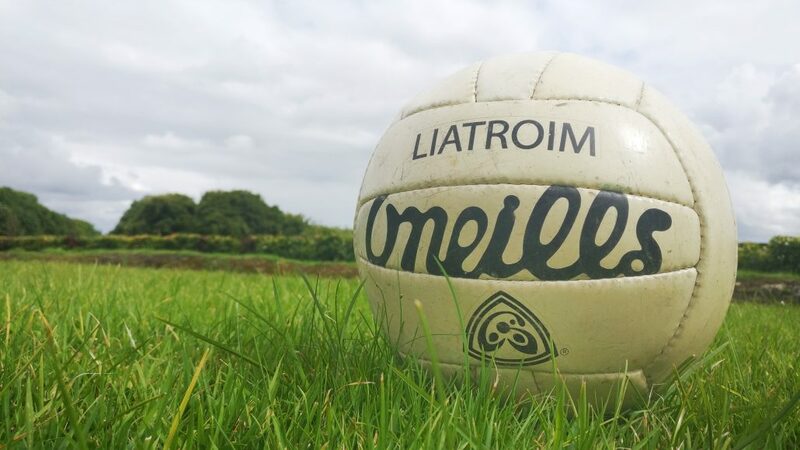 Páirc Seán will host two TG4 Ladies Senior Football Championship Round 1 Qualifiers and the Round 4 Qualifer meeting between Donegal and Laois this Saturday 27th July in Páirc Seán MacDiarmada. Spectator comfort at the very popular Páirc Mac Diarmada venue has beenÓgreatly enhanced in recent times. A particularly important innovation has been the installation of a lift to the upper tiers of the McGovern Stand, which will be of immense benefit to wheelchair users and to others in need of such a facility. The stand itself has been the subject of much praise since its official opening. Spectators will be pleased with the easier access to the grounds through the recent installation of a number of extra turnstiles and also will enjoy more comfortable viewing from the terraces as a result of control barriers having been put in place. Throughout the grounds the toilet facilities have been improved, with a new toilet block just completed, all to add to spectator comfort. Refreshments are readily available at each corner of the grounds at Snack Shops operated by the local St. Mary’s Club members. Few grounds can boast of parking facilities to match Carrick on Shannon, including the front car park itself and the surrounding parking areas, while traffic flow to and from games is enabled greatly by the magnificent road system and by the co-operation of An Garda Síochana. Due to its geographical location, Páirc Mac Diarmada is ideally situated for Qualifier and other games and the ever-improving facilities will be welcomed by GAA fans from around the country. 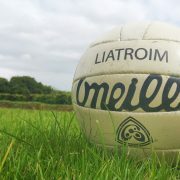 Leitrim GAA look forward to welcoming the teams and supporters from Clare, Donegal, Kildare, Laois and Westmeath this weekend. NOTHING WILL BEAT BEING IN PÁIRC SEÁN THIS SATURDAY!